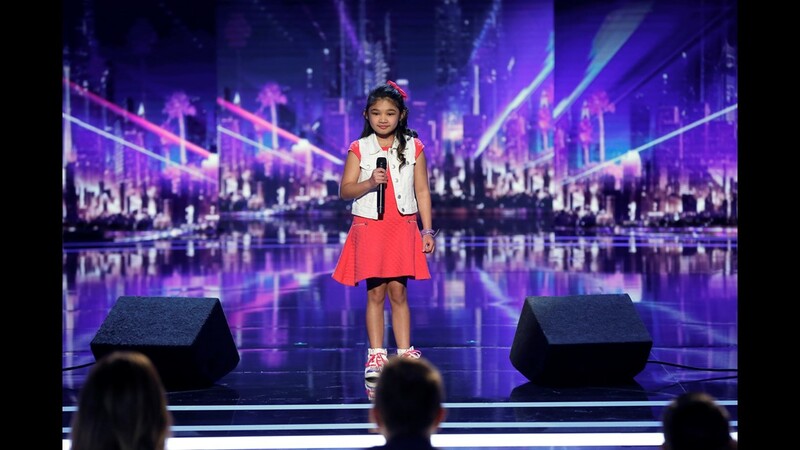 Angelica Hale makes America's Got Talent history! 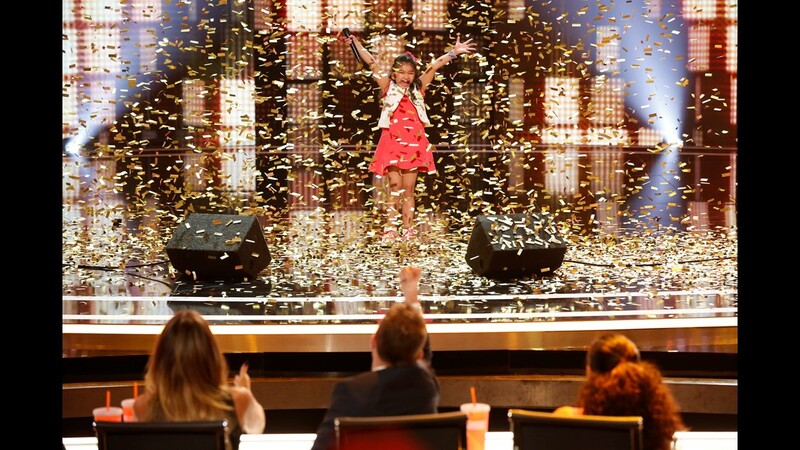 She's the first act EVER to get the Golden Buzzer TWICE! 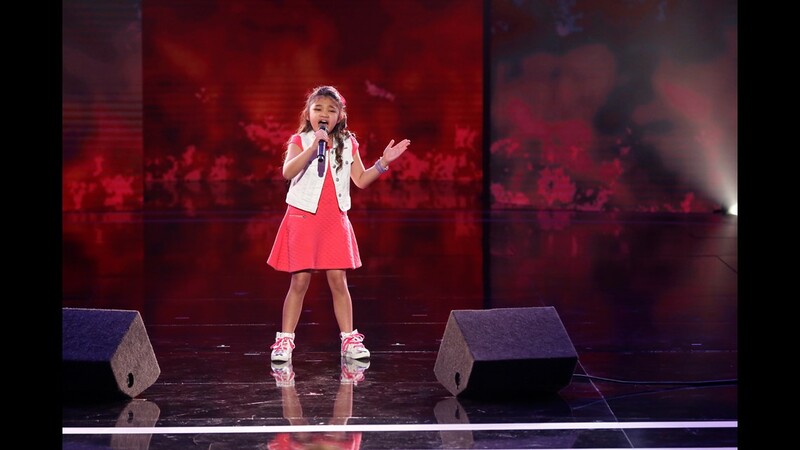 ATLANTA — Angelica Hale never ceases to amaze! The 11-year-old singer just became the first act EVER in America's Got Talent history to get not one, but TWO Golden Buzzers - a judge's "save" that sends an act straight through to the live performance rounds. The John's Creek tween sang Fight Song, by Rachel Platten, and, once again, she did not fail to deliver a flawless performance! Watch below. Hale first blew the America's Got Talent judges away with her epic performances during the show's twelfth season. She won the Golden Buzzer on her second performance. The then-9-year-old ultimately ended her run in 2017 as runner-up to ventriloquist Darci Lynne (though she joined Lynn in Vegas). Since then, Hale has been criss-crossing the country, performing everywhere from the Macy's Thanksgiving Day Parade to Falcons games, even appearing on the floor of the U.S. Senate as an advocate for kidney disease. She was back again for this season of champions, featuring the show's top acts from previous seasons. 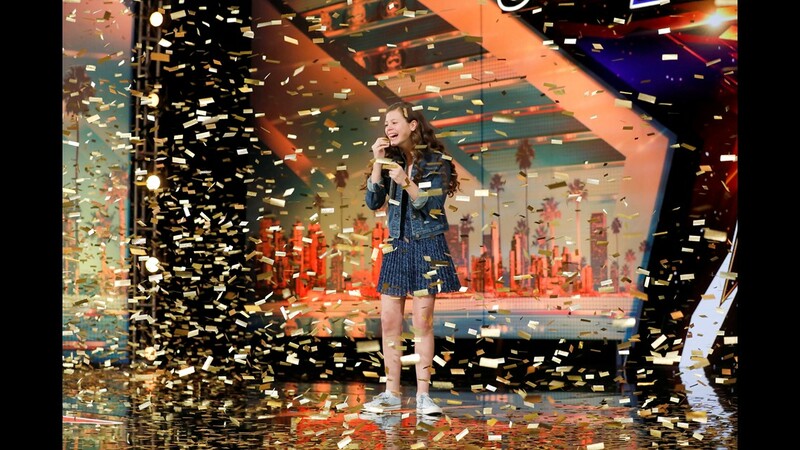 It was clear the judges were once again impressed by the young singer's powerful voice - enough for Hale to earn her SECOND Golden Buzzer from judge Howie Mandel. Fans and AGT alums alike flooded Twitter with congratulations for her big accomplishment. As for Hale, she tweeted she's "living in a dream" and couldn't be happier. Neither could we, Angelica! Keep making Atlanta proud!